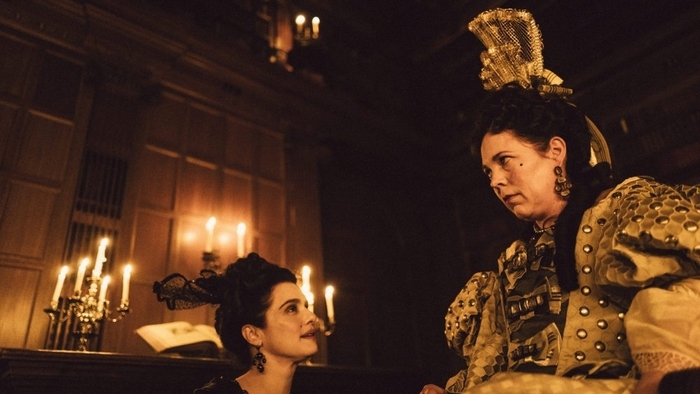 This playlist is an Ode to The Favourite. It contains mesmerizing fanvids, interviews and behind the scenes clips that help us to dive deeper into the main characters’ storylines. 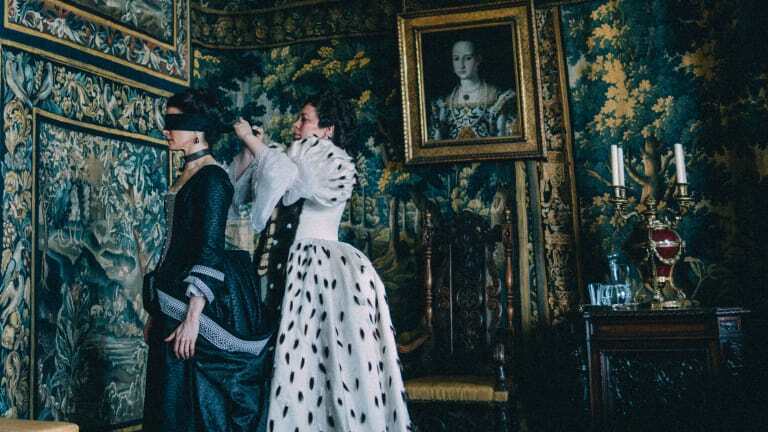 The Favourite is a period comedy-drama film directed by Yorgos Lanthimos. Against the backdrop of the costly War of the Spanish Succession in early-eighteenth-century England, the mud-covered former aristocrat, Abigail Hill, arrives at the palace with nothing, to beg for a job. However, with an ailing Queen Anne mostly tending to her furry herd of rabbits and the petulant monarch’s faithful confidante, Sarah Churchill, subtly running the country, it won’t be long before the castle’s newest scullery maid spots a golden opportunity to restore her status. 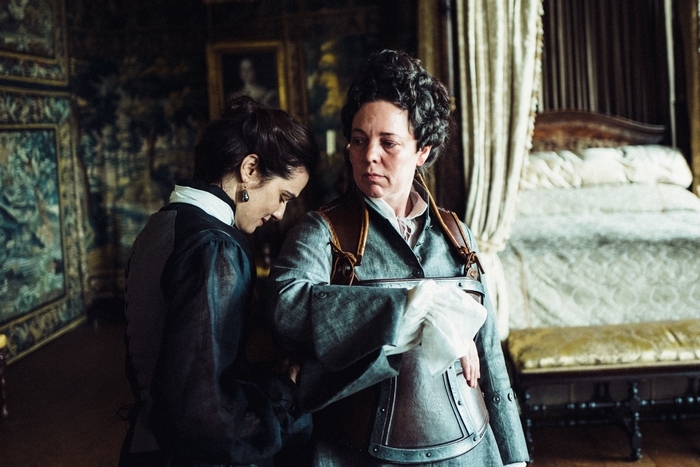 Now, amid rapacious ambition, creative emotional manipulation, and hidden personal agendas, the ferocious female antagonists have no other option but to wage a silent war for the attention of the sad empress; nevertheless, what will it take to become Queen Anne’s favourite? 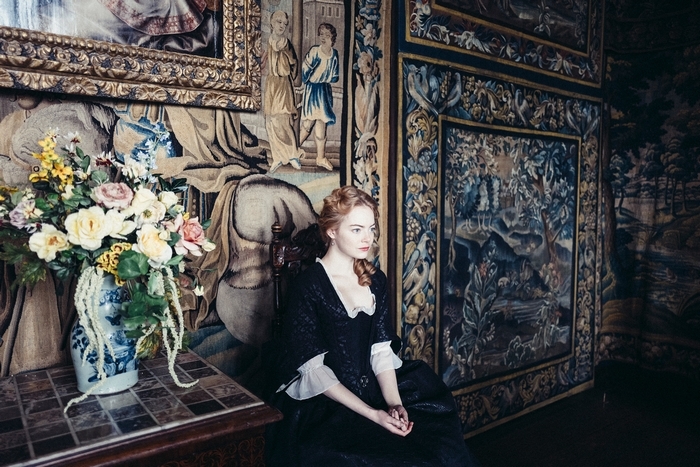 The main characters are portrayed by Emma Stone, Olivia Colman & Rachel Weisz.